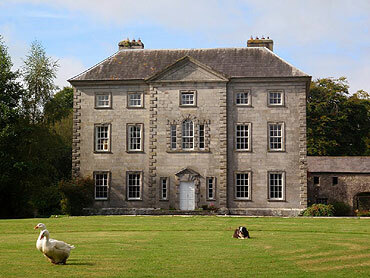 Find a romantic Irish country house or castle where you can hold your wedding reception or private event! 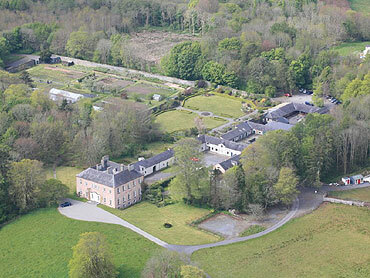 An exquisite private country retreat available on an exclusive basis in Carlow. 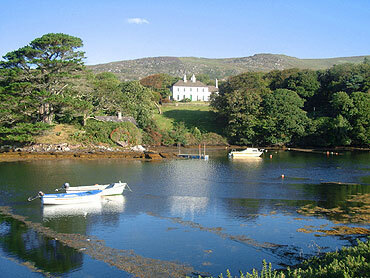 A private island estate in beautiful West Cork available for weddings and exclusive events. 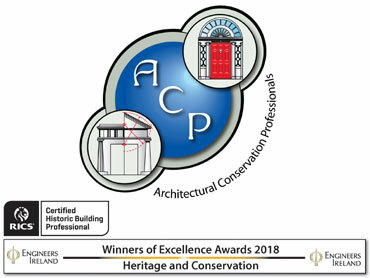 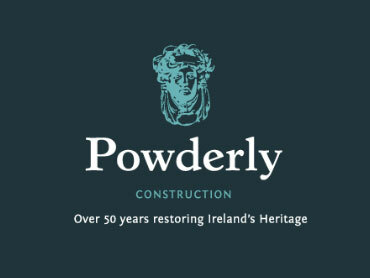 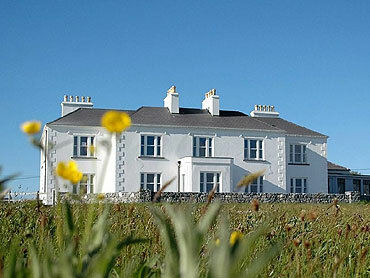 A magical place on the Wild Atlantic Way which has been looking after guests for over 130 years. 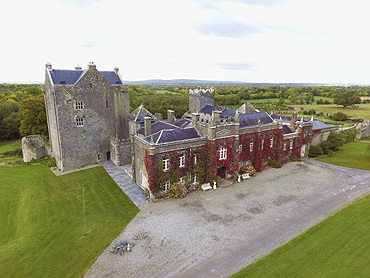 An exclusive yet unpretentious castle set in a private 700 acre estate in Connemara. 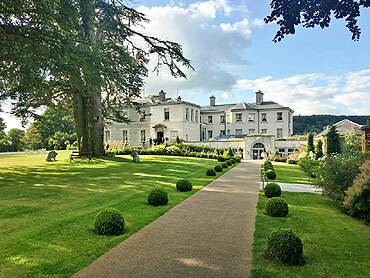 Unique period properties on the southernmost point of the ‘Ring of Kerry’. 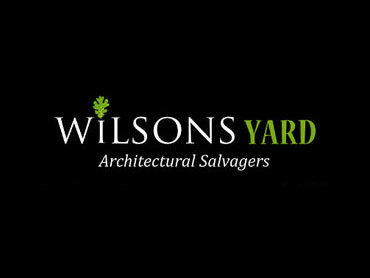 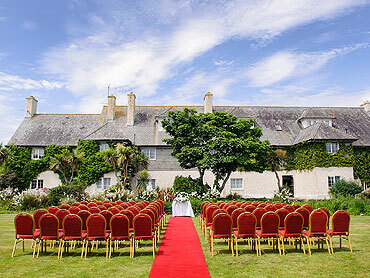 The perfect setting for a celebration, wedding or civil ceremony among beautifully kept grounds. 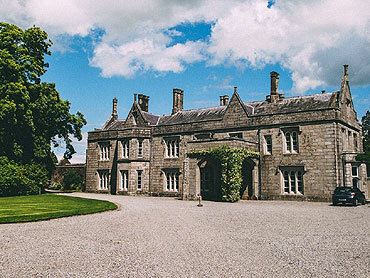 A vintage wedding in a beautiful and historically significant 18th century Irish Country House. 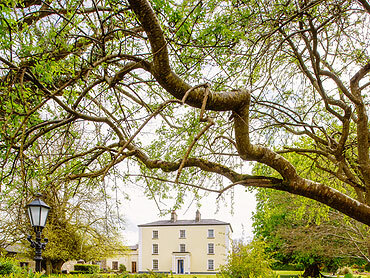 A perfect location for a boutique wedding or celebration with luxury accommodation. 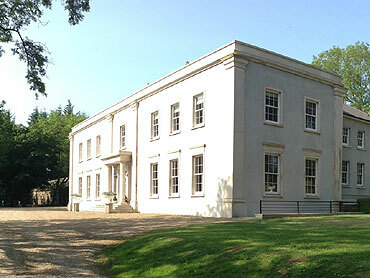 Elegant Georgian house with 4 acres of beautiful gardens in a romantic and magical setting. 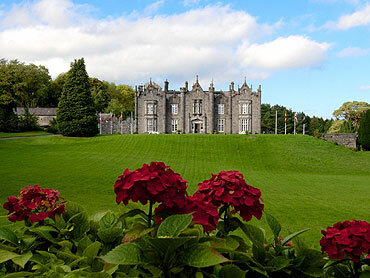 The ideal romantic castle venue catering for very small to very large groups. 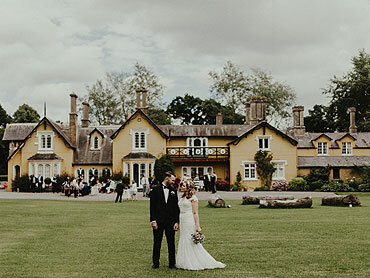 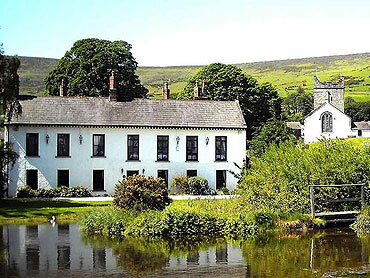 An impressive 18th Century Manor House and the perfect backdrop for your dream wedding. 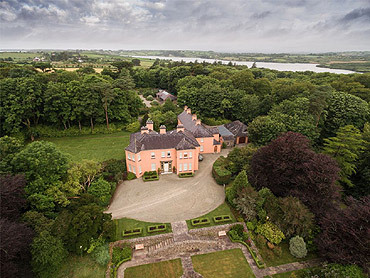 Country house with breathtaking views over one of the most beautiful landscapes in Ireland. 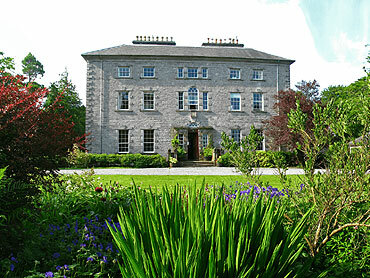 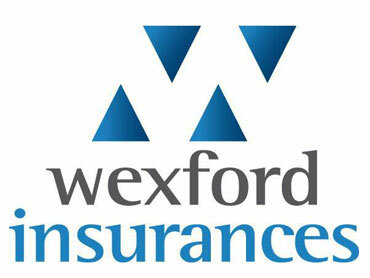 One of Ireland’s most romantic, exclusive and private wedding and event locations.